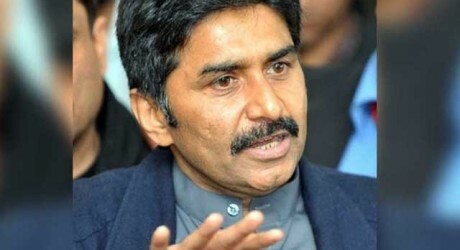 Karachi, The ex star batsman and ex captain of Pakistani cricket team, Javed Miandad supported the series between Pakistan and India. He asked the question from PCB and BCCI that both the countries play the matches in the international events against each other but why do they not play the mutual series. He talked with media and said that it is understood by him that the teams of Pakistan and India play their matches in the world cup but their series has not been scheduled. 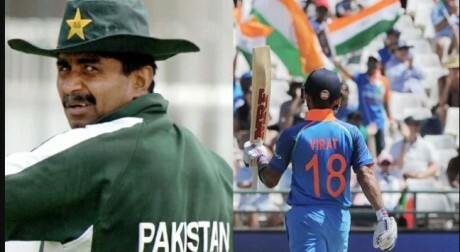 Piling up the scores in the test and one day international matches from 1975 to 1996, Javed Miandad said that the matches of Pakistan v India are played in the world events, champions trophy, world T20 and Asia Cup but their boards are failed to manage their mutual series. As long as the teams of both countries will play against ech other, the relationships between these two countries will also be developed he further said that the politicians should stop politicizing this issue. Javed is included in the list of all time best 44 cricketers and he thinks as such ashes series is being played between England v Australia, Pakistan v India will play their mutual series under the same passion. 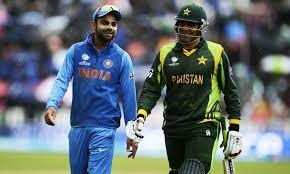 If they play together and work, they can rule over cricket. He also encouraged the decision to convert the champions trophy being scheduled in 2021 in India into World T20 event. He said that it is the good decision and now people like to have the aggressive cricket and they show their interest to watch the short format cricket. He further added that ICC should keep an eye on the issues like match fixing in the short format competitions, which is the great danger for the sports.